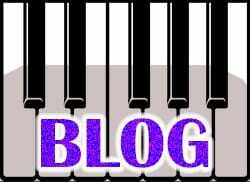 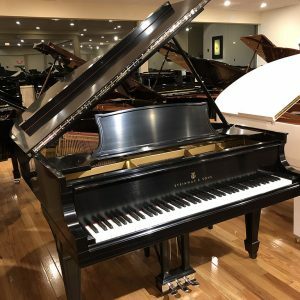 Serial #98369 This professional size, model B Steinway grand was previously rebuilt to a very high standard. 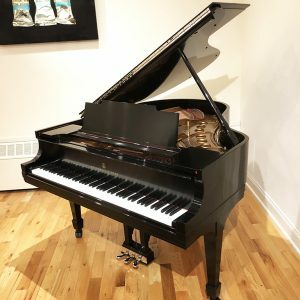 To bring it fully up to snuff, we installed brand new Renner action parts, custom, re-crafted NY Steinway hammers and a complete new damper underlever system. 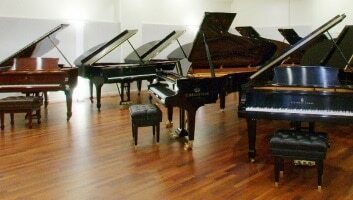 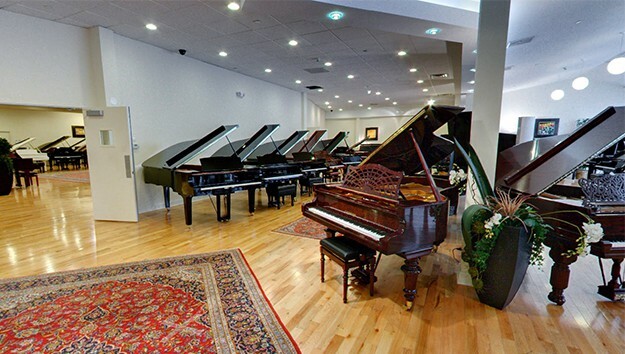 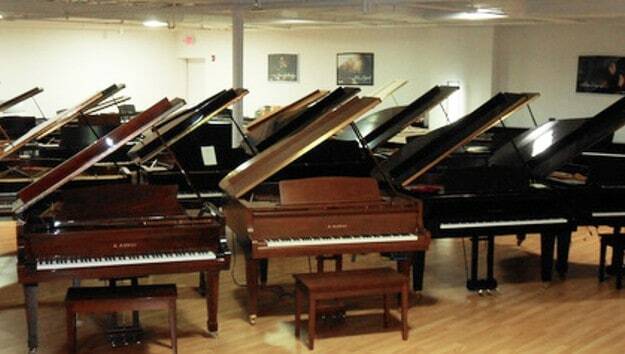 This piano is gorgeous – perfect for the advanced amateur or professional pianist. 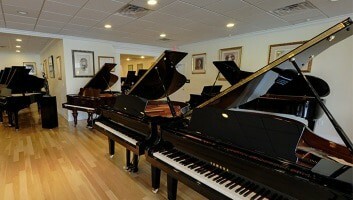 It was prepped to the highest concert standard by our own Faust Harrison touch and tone masters.